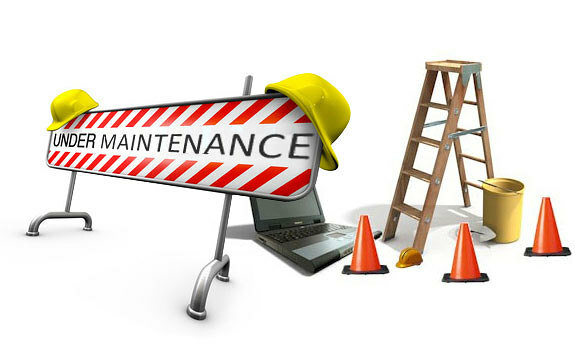 Our website will be down for maintenance between 4 and 5 pm Pacific Standard Time today (Friday, July 10, 2015) for maintenance and upgrades. This will affect all portions of our site; forums, store, account, software activations—everything! We apologize in advance for any inconvenience this may cause.